Opening in theaters in May, "Pirates of the Caribbean: On Stranger Tides" is the fourth installment of the Disney series. 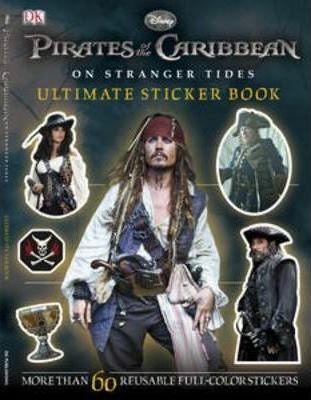 This sticker book features the movies exciting heroes, villains, weapons, and treasures. Full color. Consumable.